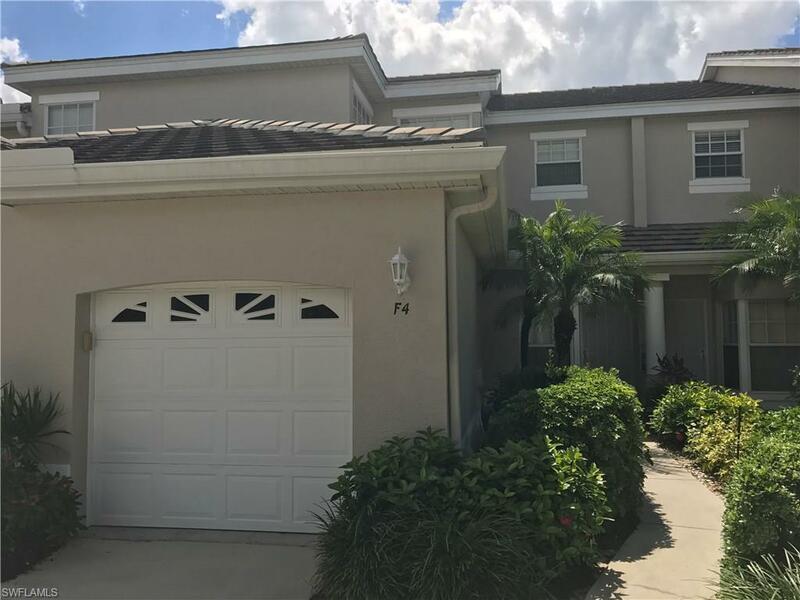 13140 Hamilton Harbour Dr F4, Naples, FL 34110 (MLS #218060432) :: Clausen Properties, Inc. AVAILABLE APRIL 1ST. 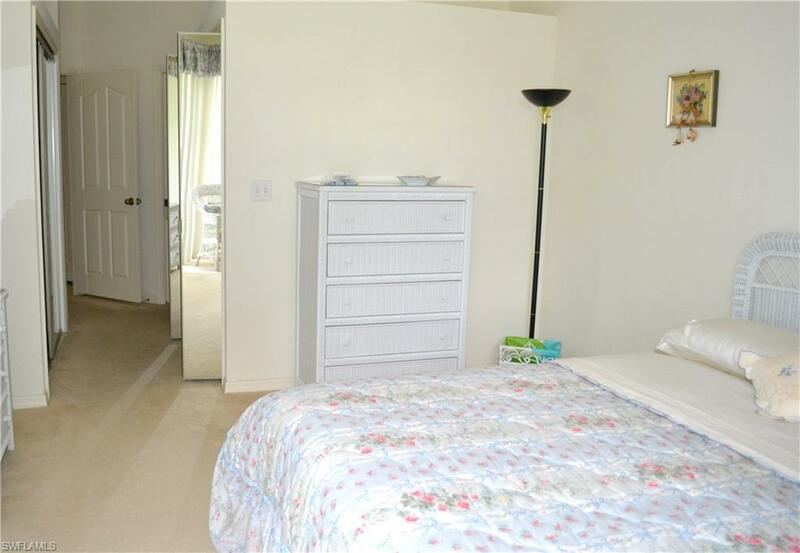 Very nice 2 bedroom, 2 bath furnished 1st floor condo with attached 1 car garage and very long driveway for your visitors to park on. 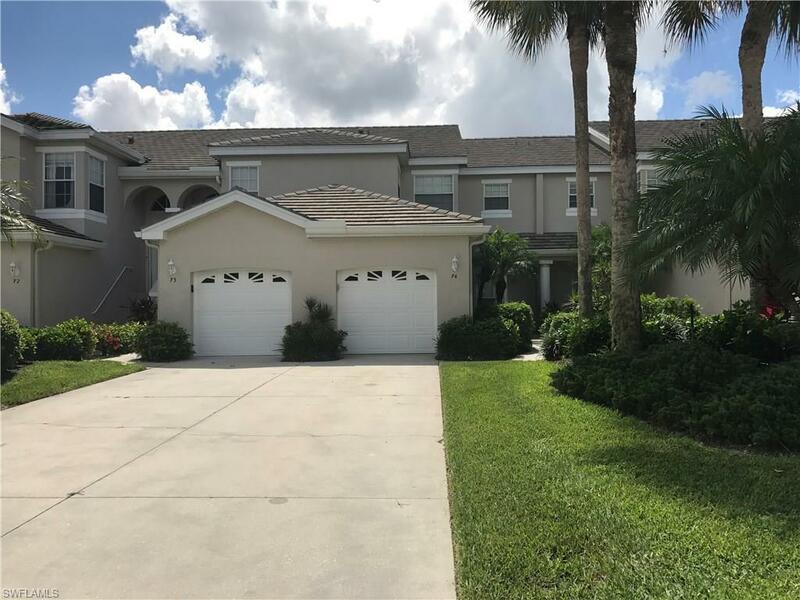 This condo has a very large lanai with beautiful tranquil views of the golf course. 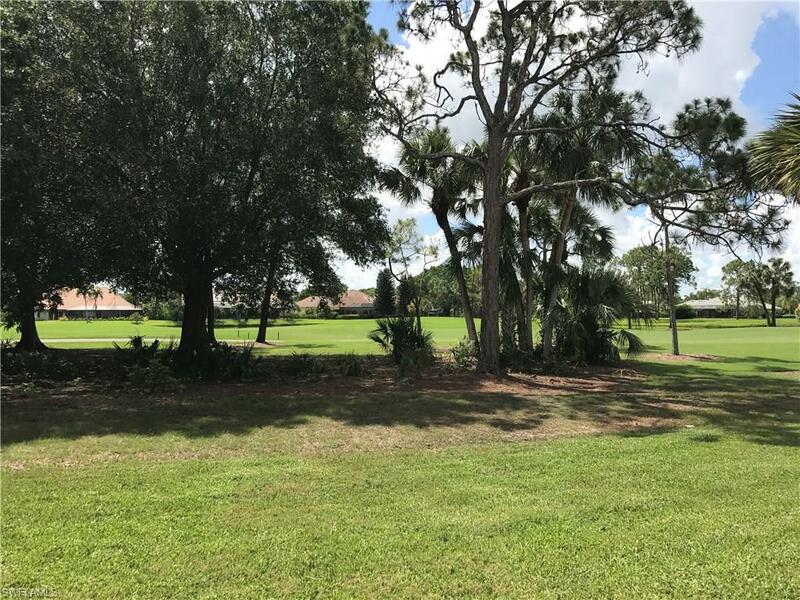 Located in Bermuda Greens which is a subdivision of the very sought after 24 hour manned gated community of Imperial Golf Estates in North Naples. Very close to beaches, retail shopping as well as the upscale Mercato Center. Bermuda Greens' amenities offer a very large community pool, spa, clubhouse, outdoor showers, barbecues and Bocci court. There is under roof screened in area for having your snacks or barbecued meals with family and friends.